If your Looking for Residential or Commercial Sheetrock Contractors / Drywall Installers, BNC Construction can service all sheetrock installations / Drywall installs. 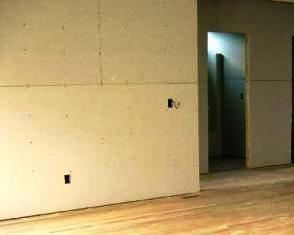 Drywall / SheetRock's Primary function is to protect the electric wiring and utilities in your home or business. Sheetrock / Drywall also insulates your home from temperature changes and reduces sound. Sheet rock Services in Baton Rouge, LA and the surrounding areas (Prairieville, BAKER, Zachary, Gonzales, Livingston Parish, and more).